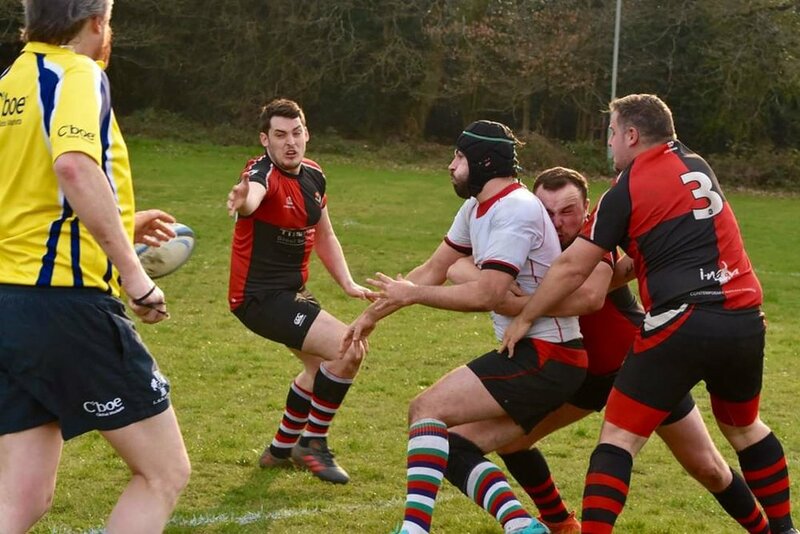 After kicking the month of March off with the best 40 minutes of Croydon rugby in recent memory, the Poppies fell apart to Egham in the second half. Insult was added to stalwart Billy Simon’s shoulder injury when the team’s valuables bag accompanied him to the hospital. Croydon then began the playoffs with spectacular, back to back victories made even more spectacular by not touching a ball. 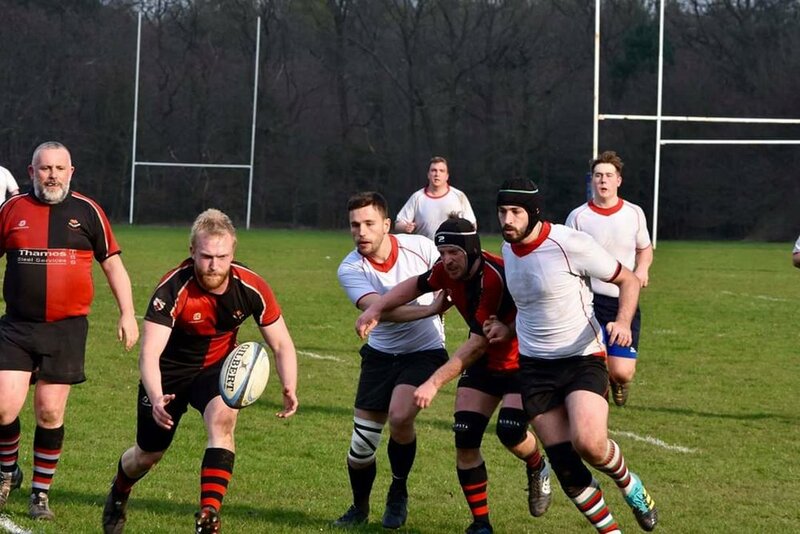 Opposition drop outs had gifted the Poppies a spot on finals day, but eager to play a bit of the beautiful game, Croydon arranged a fixture with Egham, Harlequins, Park House 2s. A couple of injuries, dodgy excuses, and ringers meant Croydon’s new-look team had some gelling to do and, as the match began, it was quickly clear that the only thing beautiful about this game would be the sunny weather overhead. Plenty of knock-ons, errors and penalties meant neither team could get a foothold for the opening quarter. Yet smart kicking from Bond and Henderson began to pin Park House back in their half and the forwards capitalised with two tries from close distance. Croydon pressed the advantage with Cousins (back in the pack from the right wing) and Dammers (still out on the right wing…politically) making valuable carries. Nevertheless, in front of their home crowd, Park House were not going down without a fight and despite some powerful defence from Yorkie, Killcoyne and Jeffrey, the hosts were allowed to sneak through for a try before half time. Order seemed to be restored in the second half as a signature barrelling run from Lyell sucked in the opposition so the backs could put Smith #3 over in the corner. However another Park House resurgence saw the home team drive 80 metres and score twice to make the score 21-17. 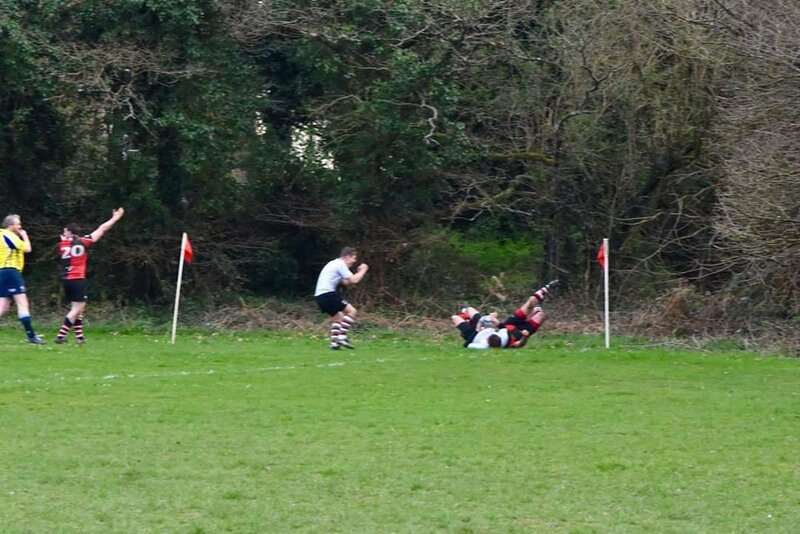 Memories of the almighty collapse to Egham echoed in the team talk under the posts, surely not again? As the clock ran down, the Poppies shored up the victory with a debatable try (they all count) from your humble reporter which rounded off a rare hat trick and enjoyable team victory. Special mentions to the travelling support as well as those who answered the call to give the squad some much needed depth. Golding and Smith stepped seamlessly into the back line while a valuable shift from Callum lending/breaking a hand in the pack kept the Park players at bay as well as saving me 80 minutes of propping!